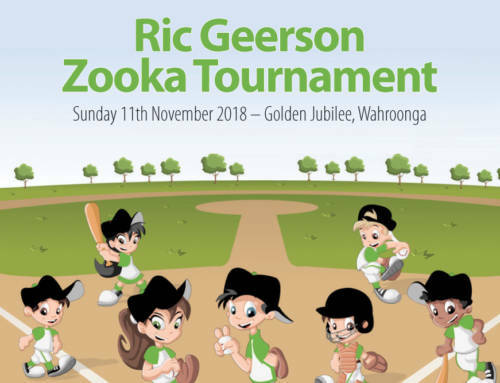 Ku-Ring-Gai Stealers, in conjunction with West Pymble Football Club and Wahroonga Football Club, is holding a special preseason Come’n’Try event for players from those clubs to have a go at baseball. The event will be held at Golden Jubilee on Friday 29th July from 4:30 to 6:30 PM, starting with an introductory training session run by Wickham Junior Baseball Clinics and culminating in a game between baseball players and soccer players. Free sausage sizzle for the participants! For more information, contact Stephen Holl on 0402 468 050 or your team manager at West Pymble or Wahroonga Football.